LSUK was founded in early 2014 by a group of people that met on a social media support group originally set up by the late Janet Norridge. Being frustrated by the lack of information and stories of erratic screening regimes throughout the UK, we came together to change things for people with LS and their families for the better. 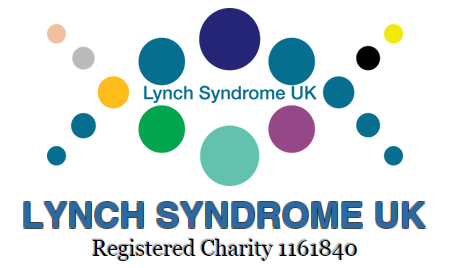 We achieved registered charity status, after much hard work, in May 2015. As a charity, we aim to offer support and the latest information to all people with LS. Since those humble begins we have gone from strength to strength even holding our national conference in April 2015, May 2016 and Manchester set for 2017.